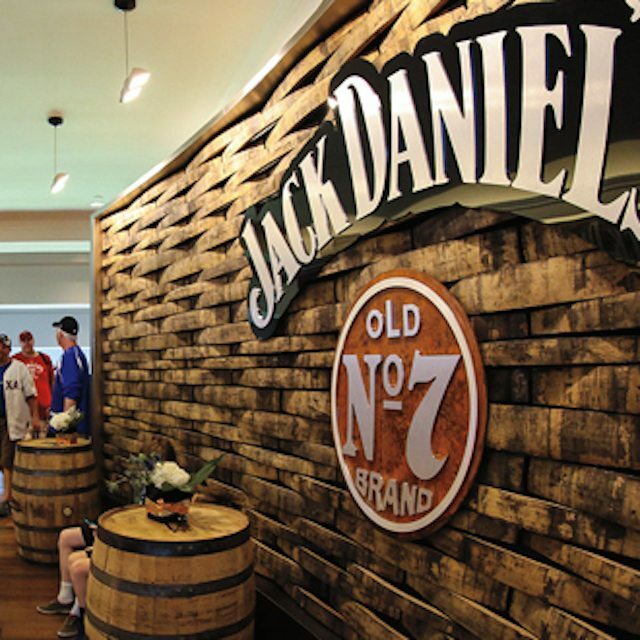 Our Jack Daniel’s Branded Bars, produced by Sign Crafters, are a unique environment in many venues across the United States. From the Honda Center in Anaheim, to the American Airlines Center in Dallas, to the Brown Forman Campus here in Louisville, I can count on Sign Crafters to create a professional, alluring environment that is on-target for our Jack Daniel’s customers. The folks at Sign Crafters are number one when it comes to customer service. Dani makes us feel like the most important client each and every time. We have very aggressive deadlines and they’ve gone out of their way to help us meet them – more than once. 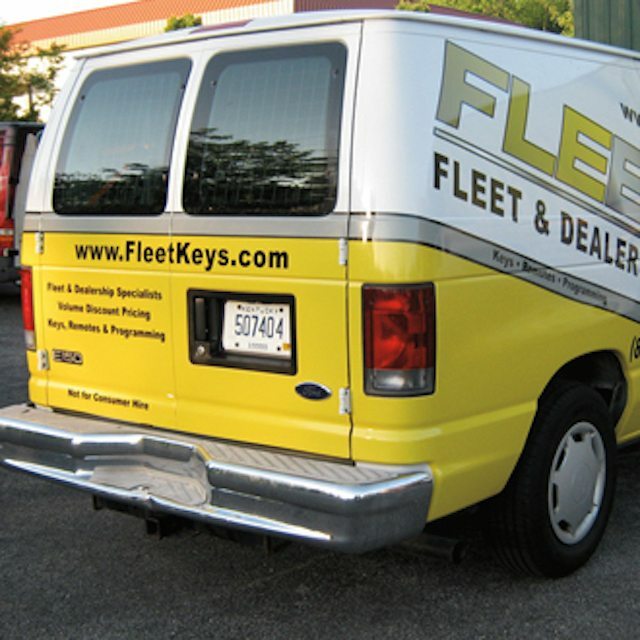 This company stands behind the quality of their work by addressing any issues of concerns quickly and effectively, without hesitation. Put it all together, and I think it’s easy to see why we will never use anyone else.